I would like 2 wish all my reader "Happy Father Day". Got any plan with ur father 2nite???? Hehe...... Enjoy ur day reader...... Take care!!!! Dedicate To One Of My Special Fren!!! 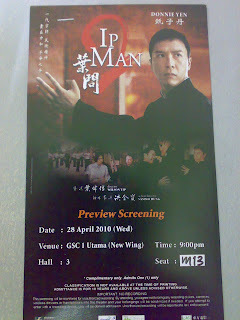 This post is specially dedicate to my fren who is getting married on today 17/01/2010 at Taiwan. She is Joyce, one of my fren who i know her for almost 12 year n yet we still keep in touch. 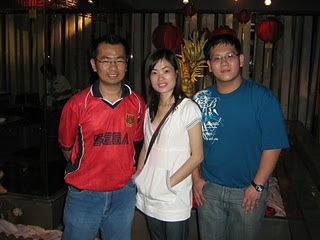 Remember 1st time i know her, i was just finish my SPM and a very native guy who don't know mandarin at all on that time. From her and a group of fren, i been force to learn mandarin n here am i now who can speak mandarin very well now. It like a dream n it like just happen on yesterday n never tot our friendship can be last for sooooooo long. 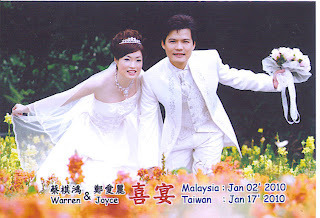 In fact she is invite me to attend to her wedding at Taiwan but i was unable to attend. I here wish her have a happy married and hope it can be last forever. Below is the pic of our group and her wedding pic and the most special gift from her to all of us. My 1st trip to Sabah at 2006, at Pulau Sapi n never tot we can met up at there... This picture is with her hubby, Warren. Our 10Th year friendship Anniversary dinner. Our most complete group pic. 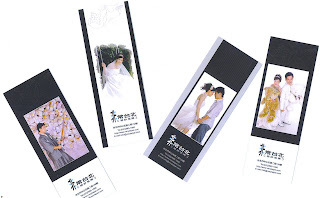 This the special import in from Taiwan, the bookmark, normally the sister will get pic, but they specially make bookmark for the sister lor..... See, it very special right??? 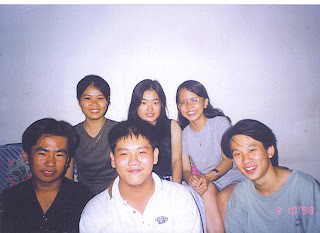 A late 20 year old guy who lead a normal life n move2 blog after been encourage by my PGHK friends!!! !